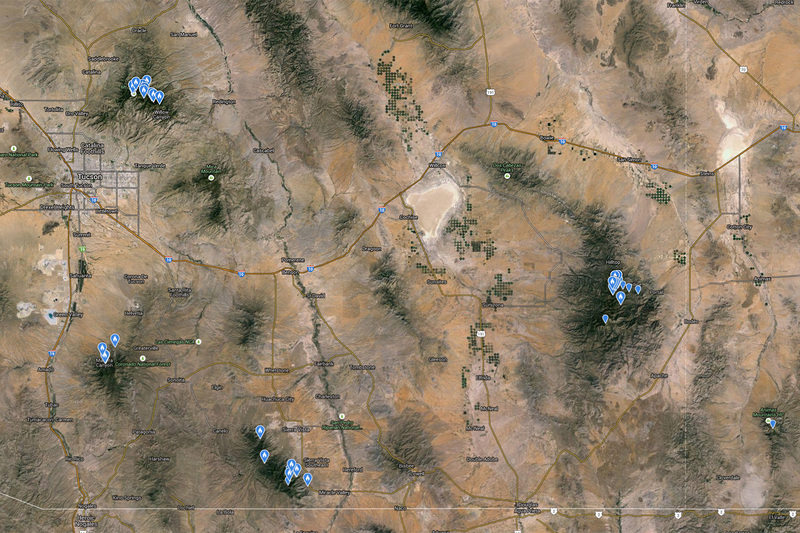 Status in SE Arizona: Scarce summer visitor, rare winter visitor. Timing: Apr-Oct, very rare in winter. Status in USA: Also in Florida. Habitat/location: Reasonably recent arrival in Arizona and still very rare. Has been known to breed in small numbers high in the Chiricahua and possibly Santa Catalina and Huachuca Mountains. 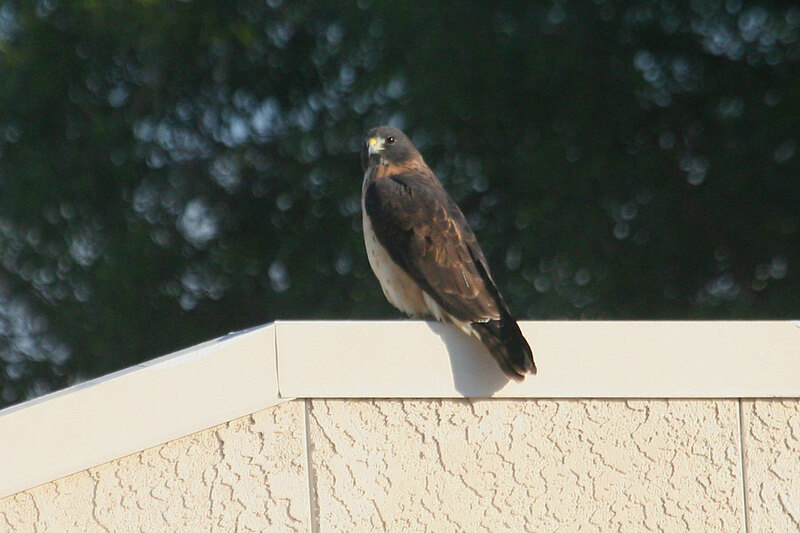 One wintered in suburban Tucson in 2010 and 2011.